Avoid having mice stirring in your house this holiday season! With winter upon us and temperatures dropping it’s become the time of the year where many homeowners begin to see signs of pests seeking warmer environments. 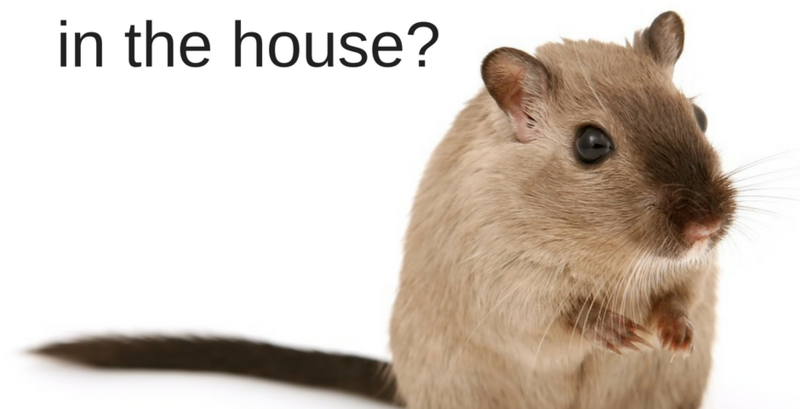 Mice are one of the worst pests that can move into your home. While their faces may be cute, the damage they can cause may be more than you realize. Spoiling food, soiling floors and surfaces and spreading bacteria around your home are just a few of the nuisances, and dangers, presented by these unwanted guests. Don’t welcome them with open arms. The easiest way for mice to enter your home is right through an open door. They will take advantage of any opportunity to sneak into your home without you even knowing. Keep all entry doors and garage doors stay closed unless absolutely necessary. If mice are unable to enter your home through the front door they will find another way. Cracks, gaps, breaks or holes in your walls or around windows are all welcoming spots for mice. Caulk around openings smaller than ¼ inch and fill openings larger than a dime with copper wire mesh. Block off exhaust vents and chimneys with ¼ inch hardware cloth. ¼ inch is thick enough that the mice are unable to chew their way through and enter your home. – Steel Wool is also a great deterrent. Put all food away after dinner and do not leave unwashed dishes sitting out. Pet food bowls also need to be washed, cleaned and put away as kibble is another favorite snack for mice. With a food source not readily available, mice won’t have many reasons to stay around for long. Peppermint oil is a natural, non-toxic mouse repellent. How fitting for this time of the year! Mixing two teaspoons of peppermint oil with one cup of water in a spray bottle can protect your home from these little guys while giving your home a holiday smell. Spray the mixture around door frames, on walls and floors, etc. 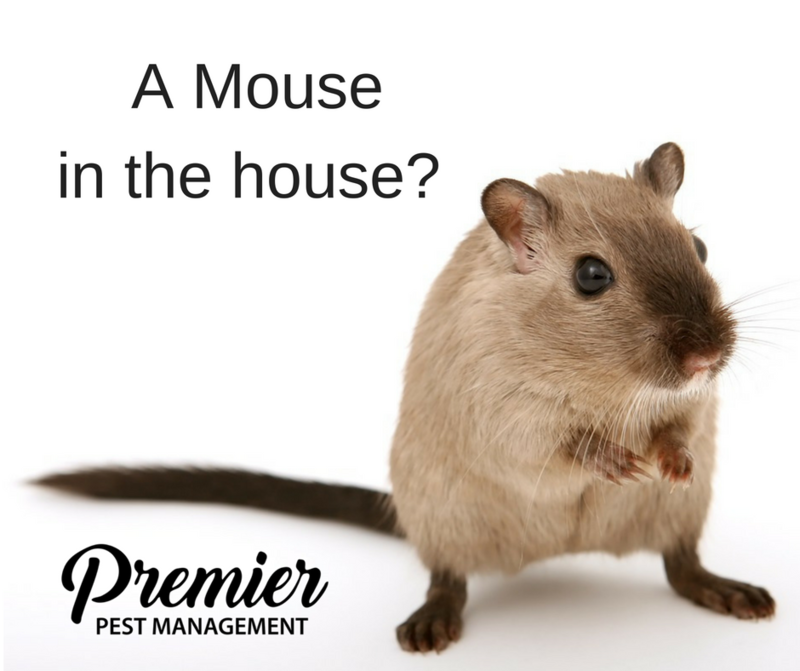 Premier Pest Management is happy to provide you with simple, DIY tips to keep your home pest free. If you’re noticing your DIY efforts are unsuccessful our home pest protection program is an excellent option to keep your home pest free year round.